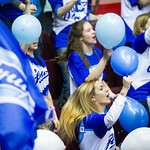 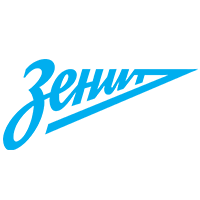 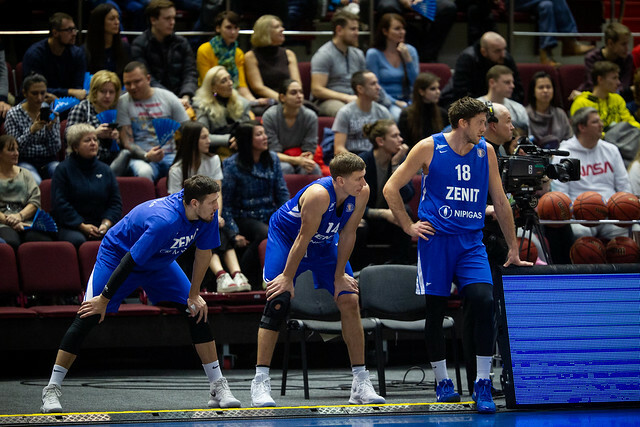 Zenit Russia defeated Zielona Gora Poland, 83-71 (21-15, 21-22, 26-15, 15-19). 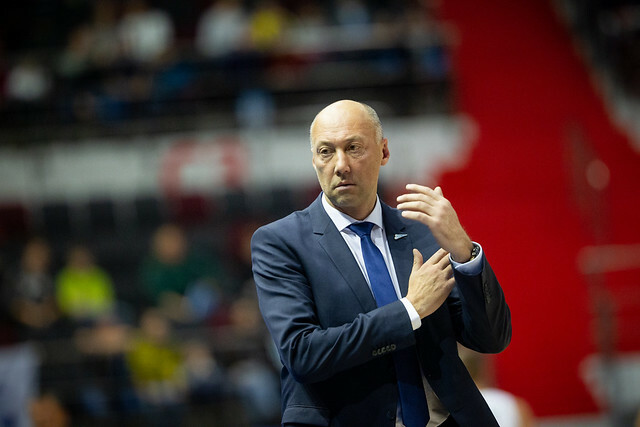 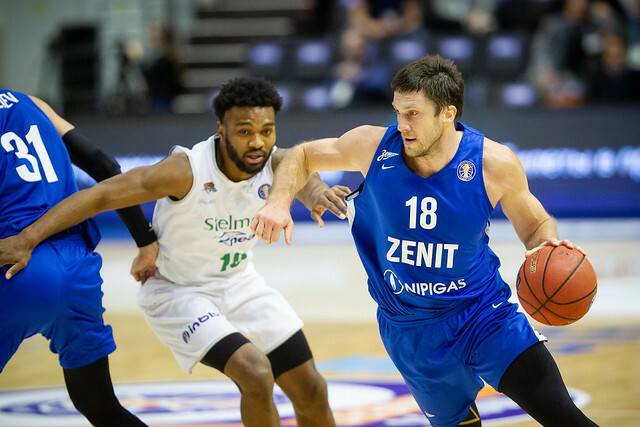 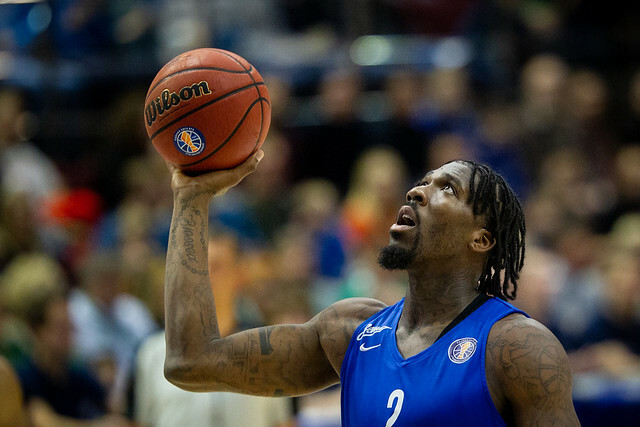 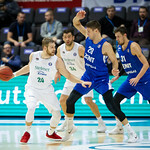 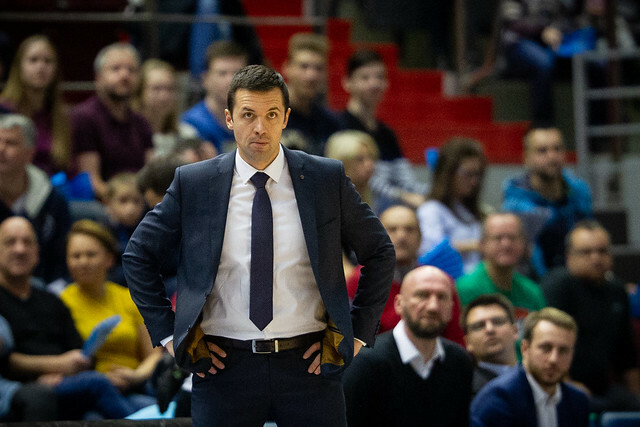 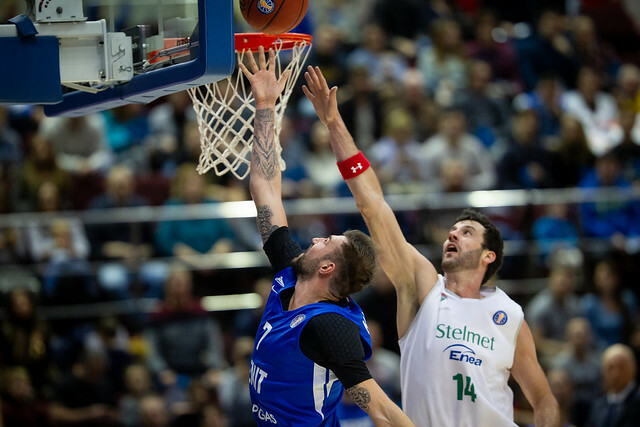 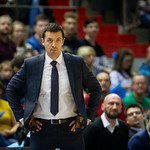 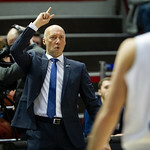 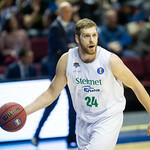 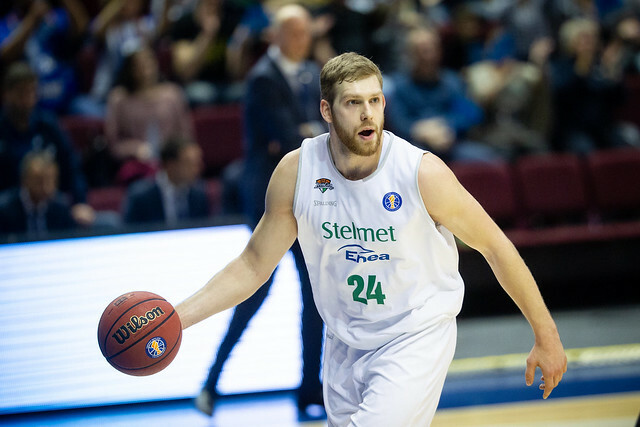 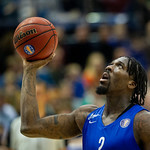 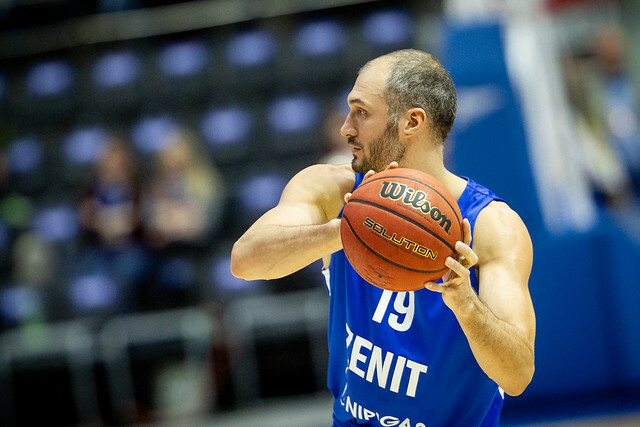 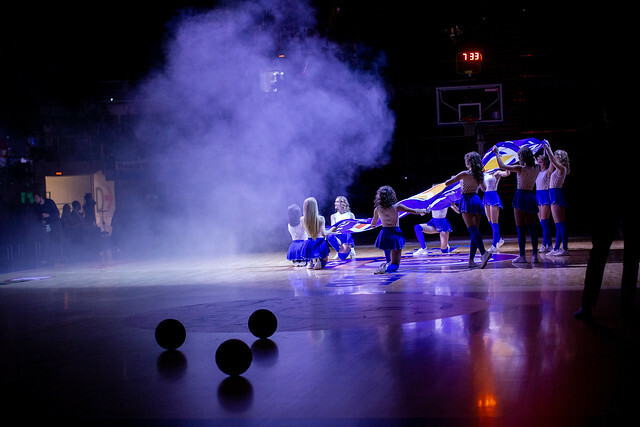 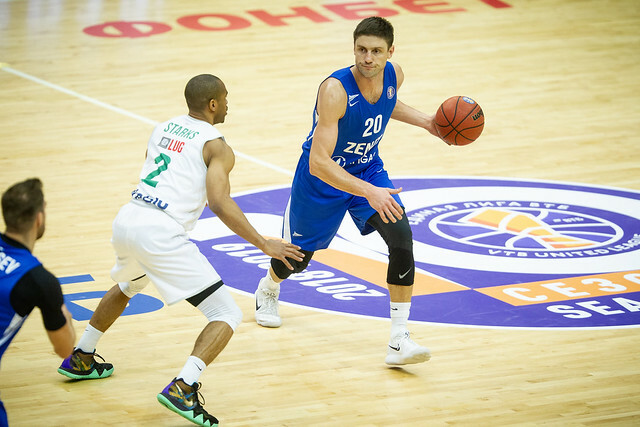 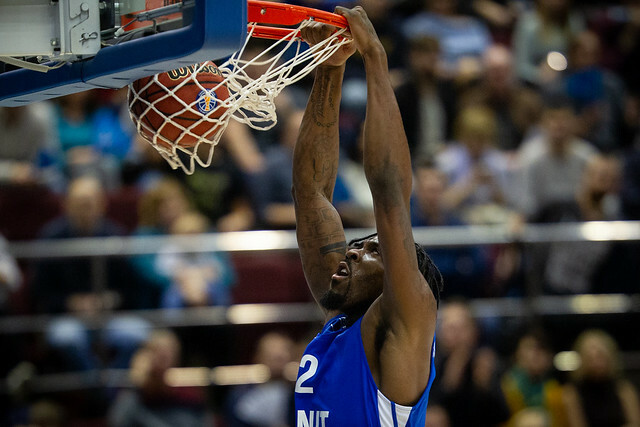 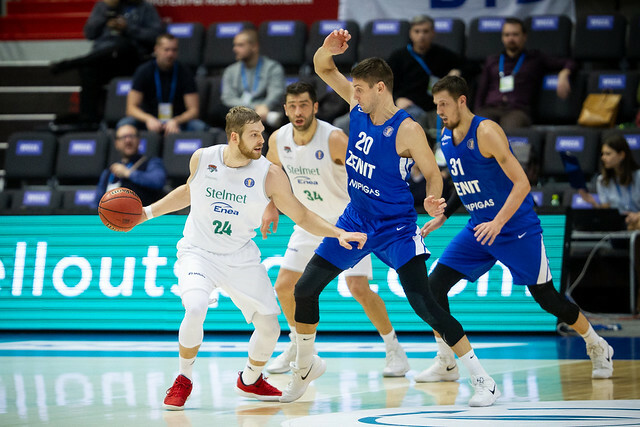 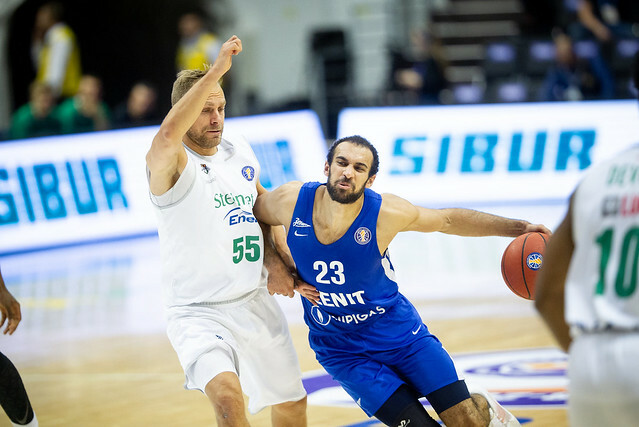 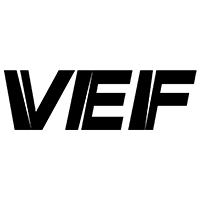 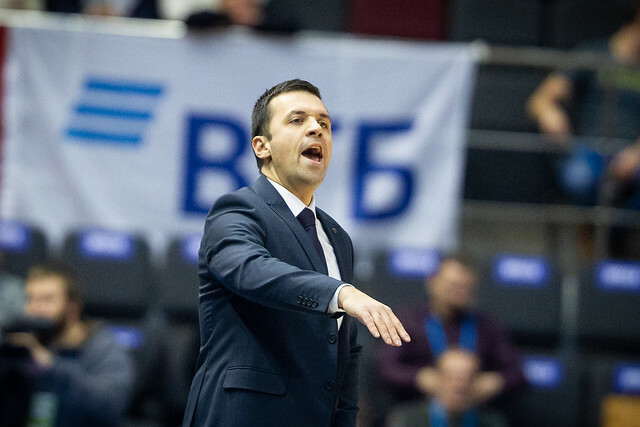 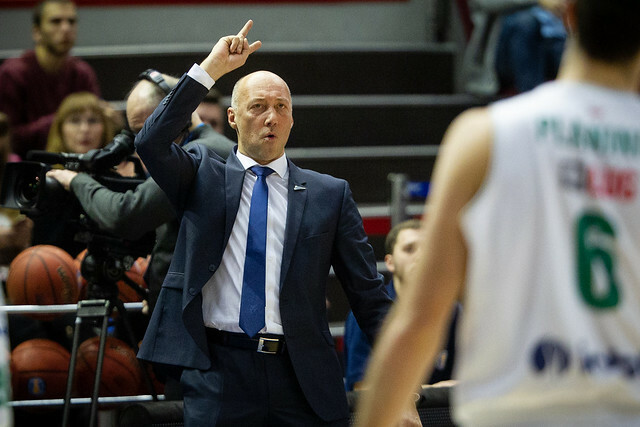 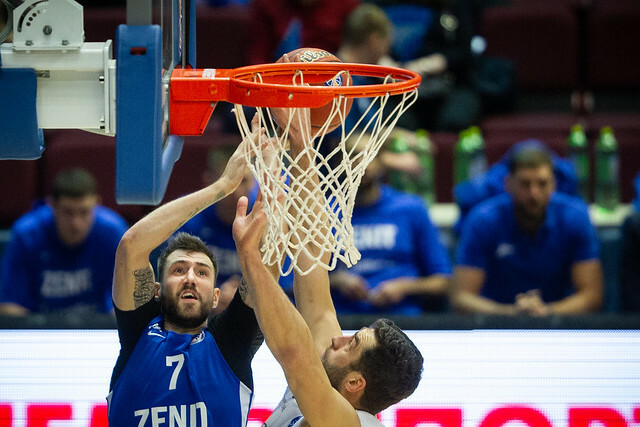 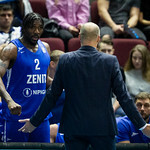 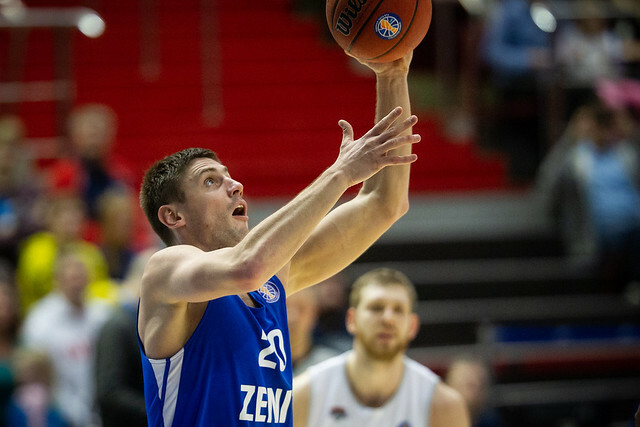 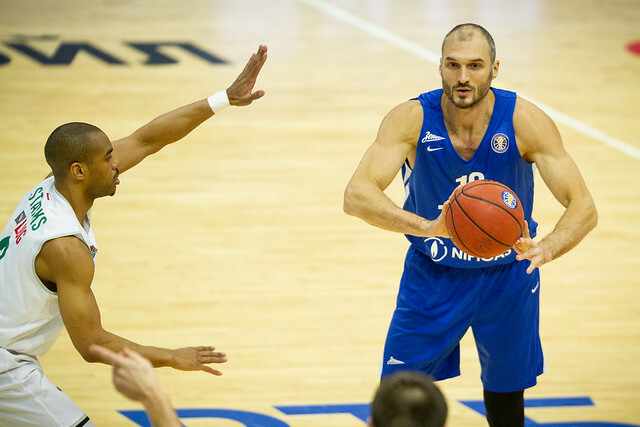 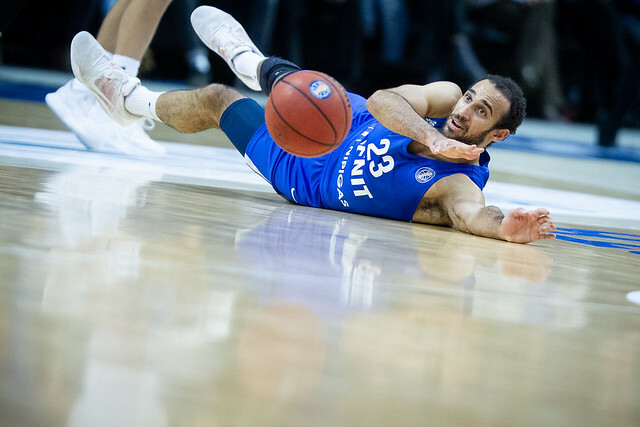 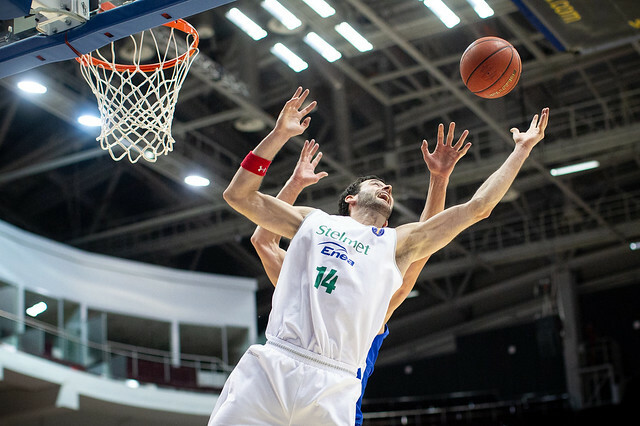 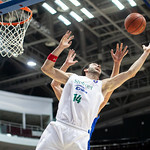 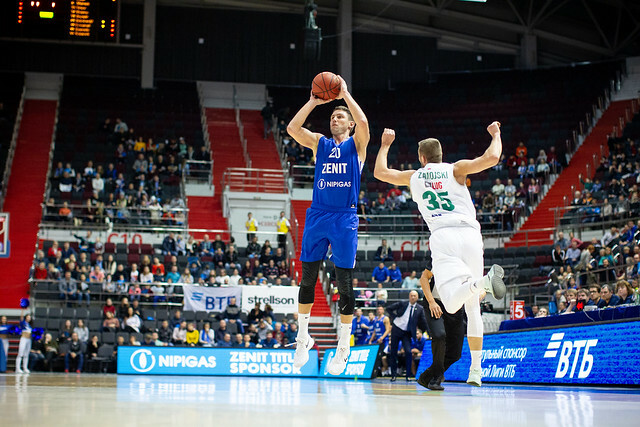 Zenit picked up a 5th-straight win, defeating Zielona Gora in the SIBUR Arena on Saturday evening. 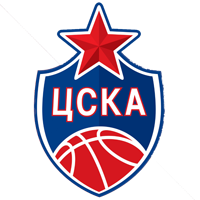 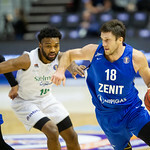 Evgeny Voronov and Philip Scrubb paced the home team with 16 points, while Jalen Reynolds scored 14 and pulled down eight rebounds. 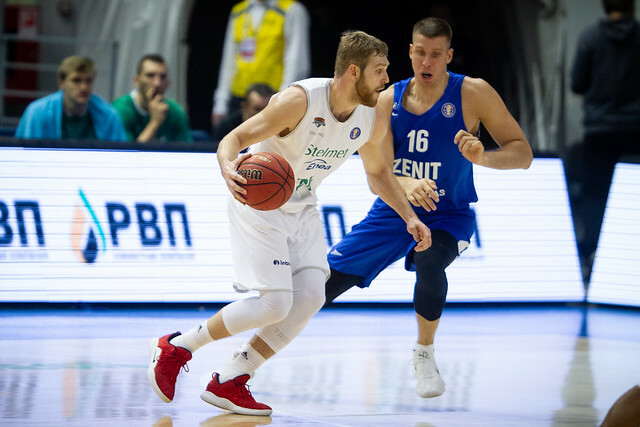 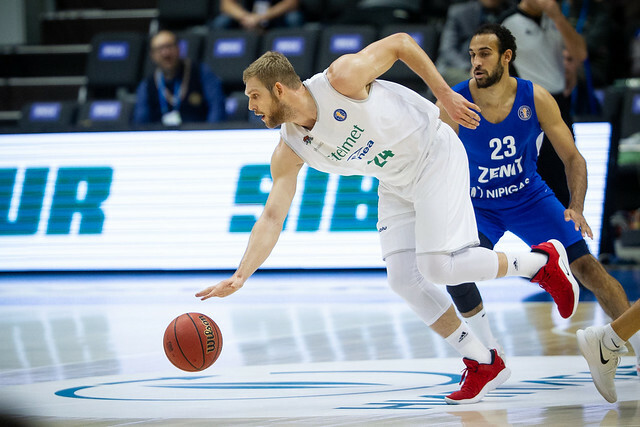 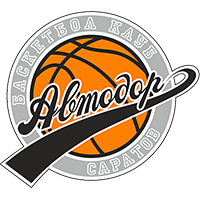 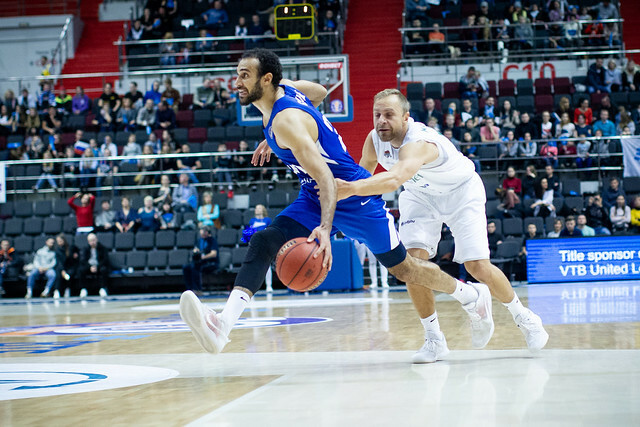 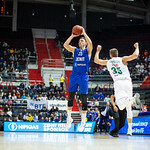 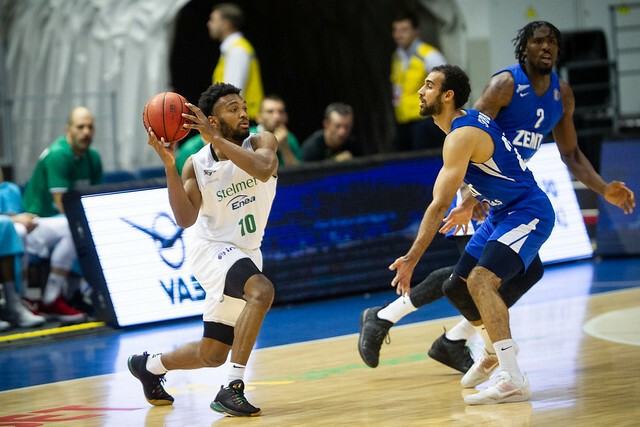 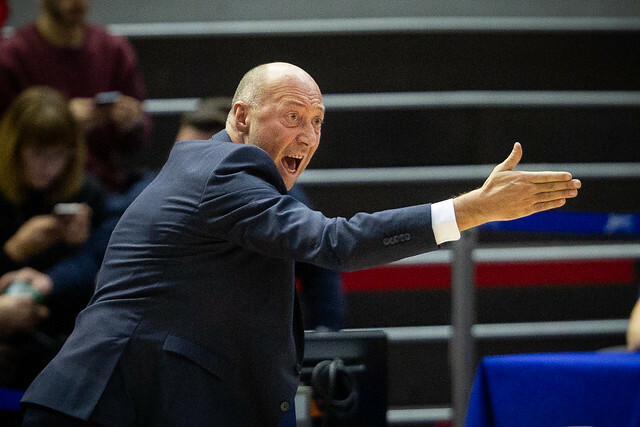 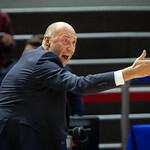 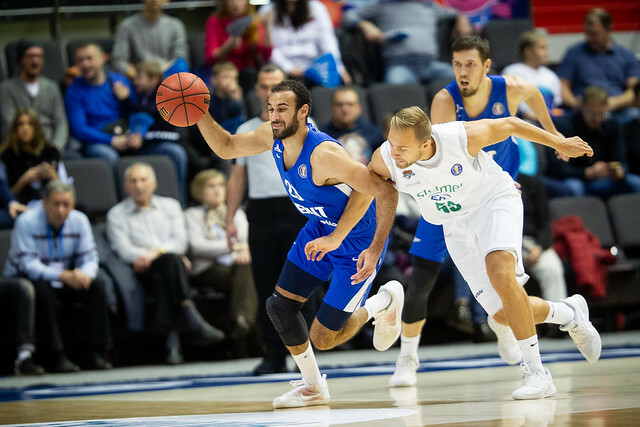 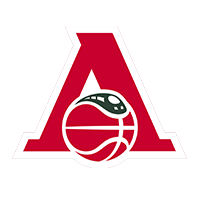 After a competitive 1st half, which saw St. Petersburg take a 42-37 advantage into the locker room, Vasily Karasev’s men quickly took control in the 3rd quarter, opening with a 16-6 run. 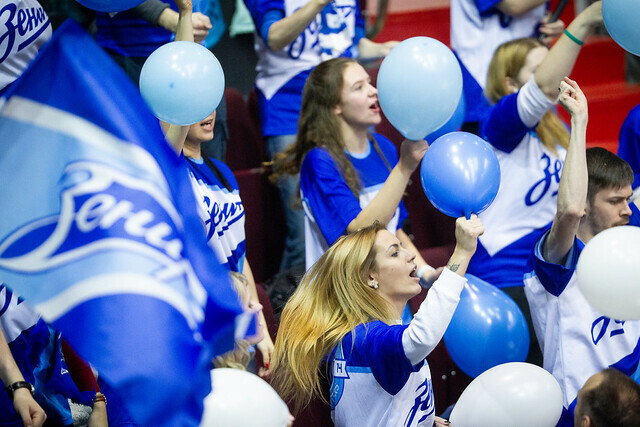 Voronov (10 points) and Reynolds (6 points) did all the damage during the 16-point outburst. 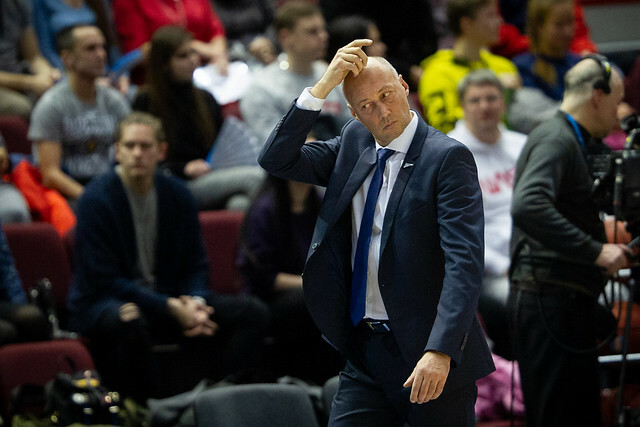 Zielona Gora never got within single digits the rest of the way, wasting Boris Savovic’s season-high 17-point performance. 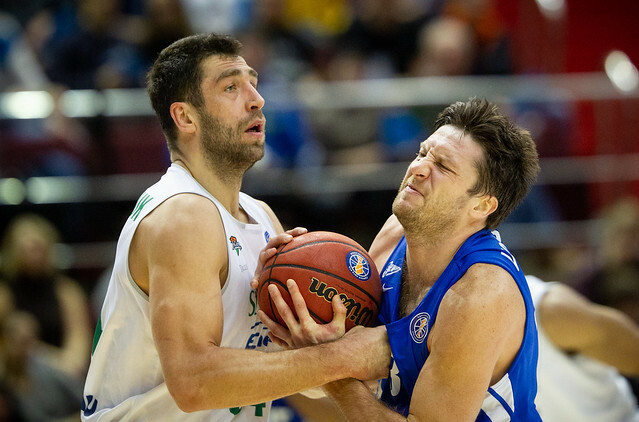 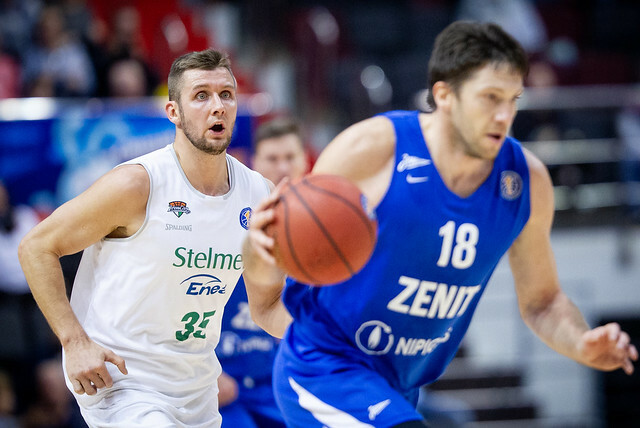 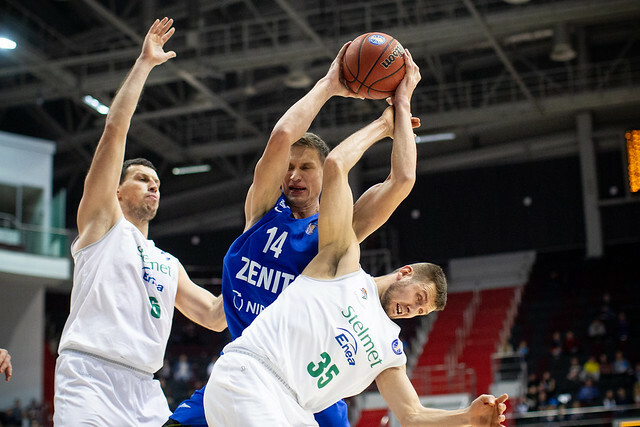 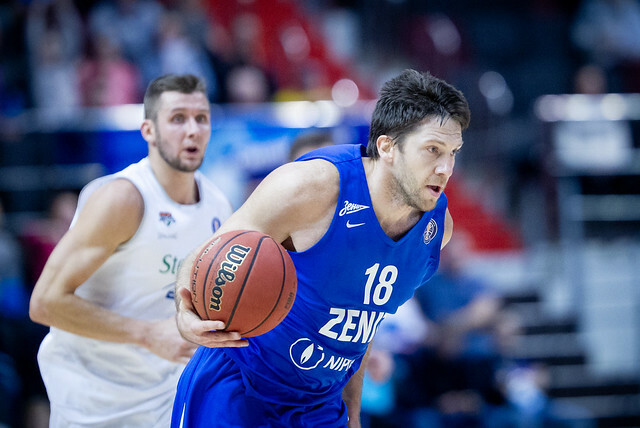 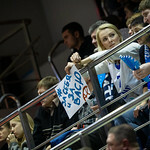 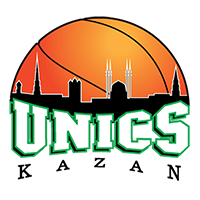 The 83-71 win keeps Zenit in 4th place, 5-2, one game behind UNICS. 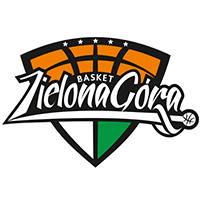 Zielona Gora suffers a 3rd-consecutive defeat on the road but returns home for a pair of games beginning December 9. 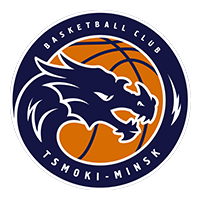 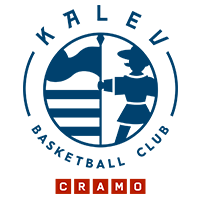 The Polish club is also now tied for 10th place with Nizhny Novgorod and PARMA, having dropped out of the top eight. 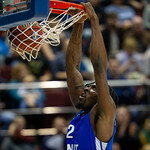 Jalen Reynolds. 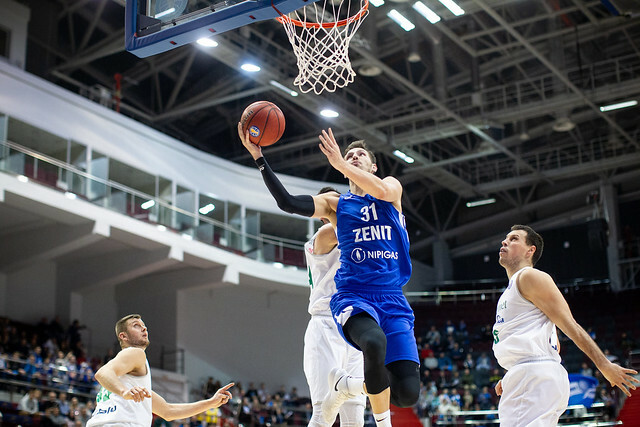 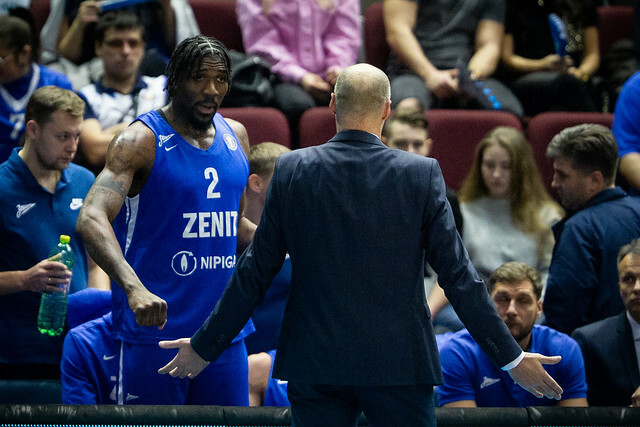 The Zenit center played a big part in the decisive 3rd-quarter run. 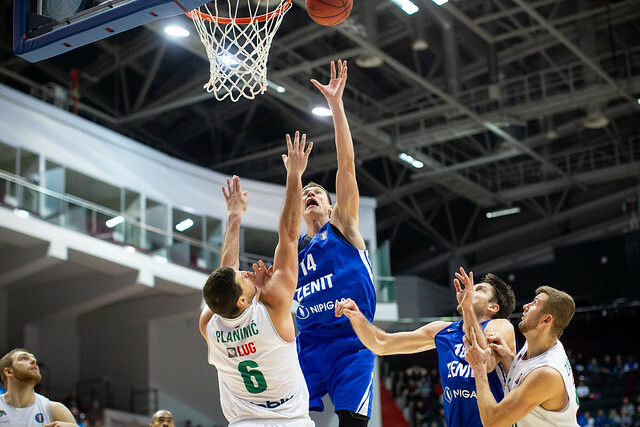 Despite only playing 20 minutes, he put up impressive numbers: 14 points, eight rebounds, two assists, two blocks and one steal. 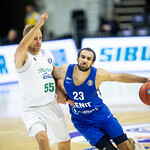 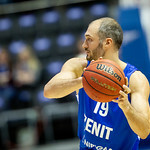 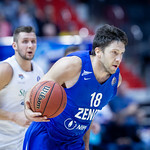 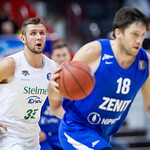 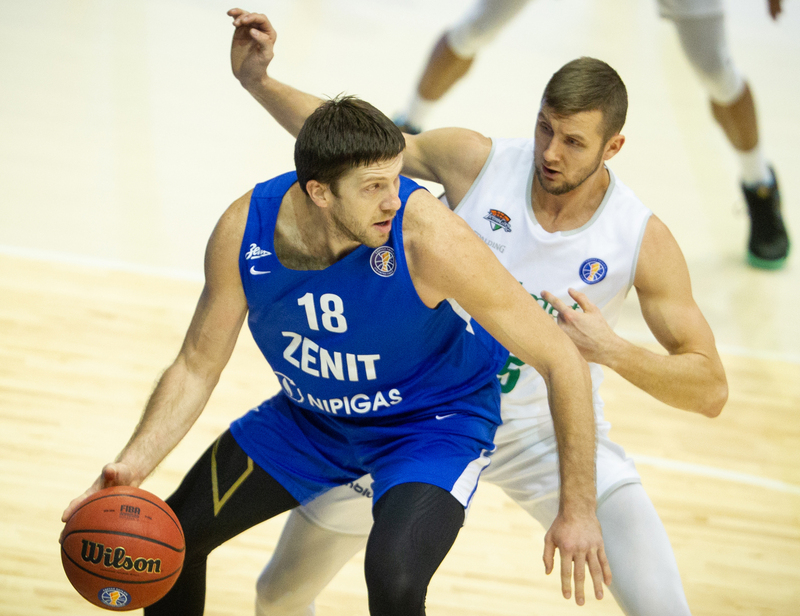 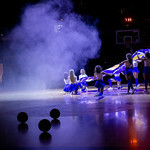 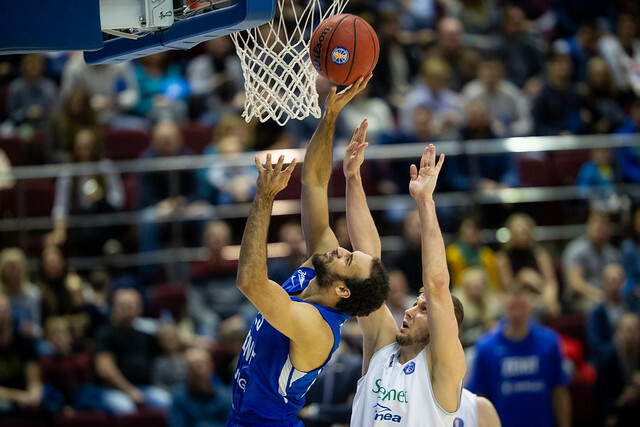 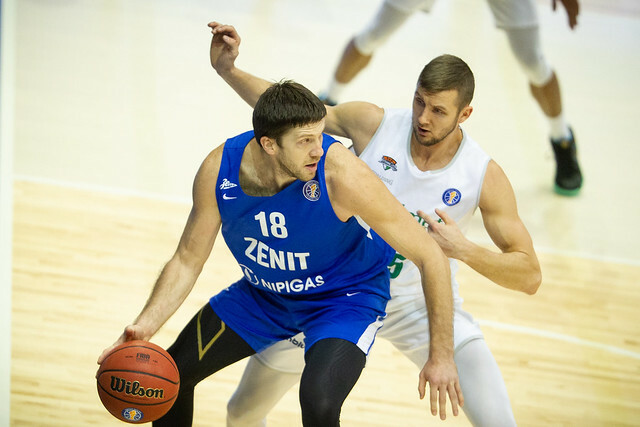 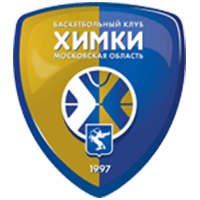 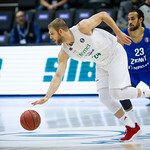 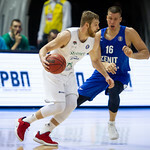 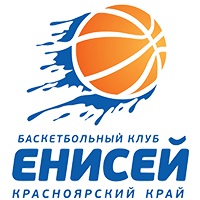 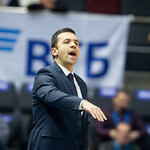 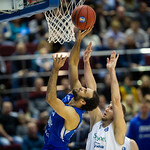 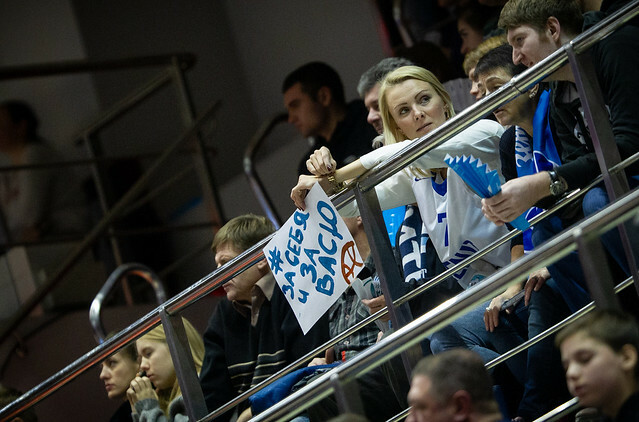 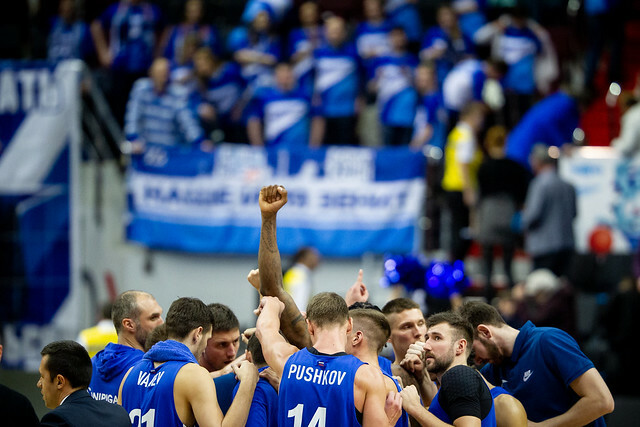 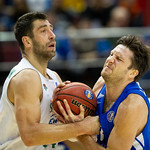 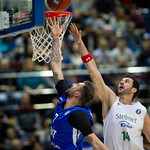 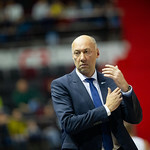 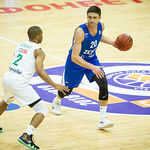 44-32 – Zenit’s advantage in the paint was identical to its final margin of victory (12).